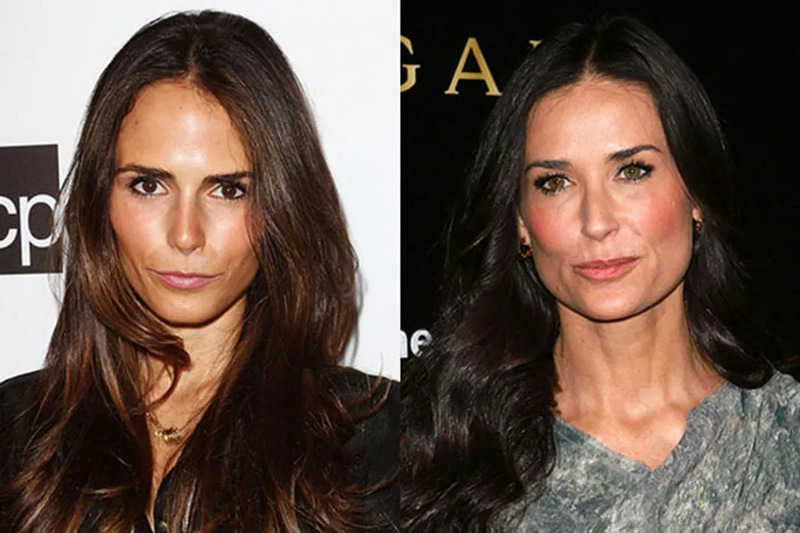 These two are close enough in age to be sisters (only 7 years between them) and we think that someone's mom isn't telling the truth, because these ladies could be twins! They look more alike than Zoe does with her own biological sisters. These two look so much alike, they had a drum off on The Tonight Show Starring Jimmy Fallon to settle things. When they stood next to each other, we honestly couldn't tell who was who. When we saw The Wolf of Wall Street, we spent the entire movie thinking that Margot Robbie was Jaime Pressly. It wasn't until the credits rolled that we learned they weren't the same person, and that Margot is a lot younger than Jaime. 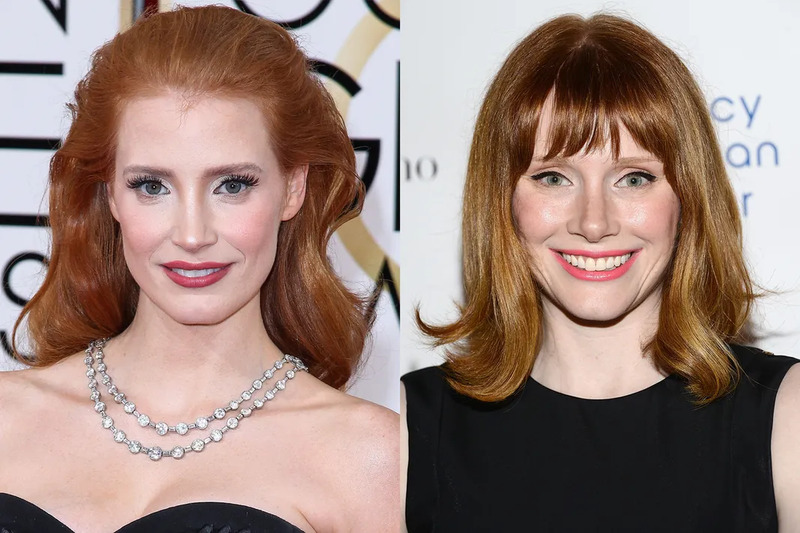 Amy Adams and Isla Fisher are two red headed beauties that not only look alike, but have a tendency to sound alike (at least in their movies), enough so that we couldn't remember who was in Enchanted (Amy) and who was in Confessions of a Shopaholic (Isla). 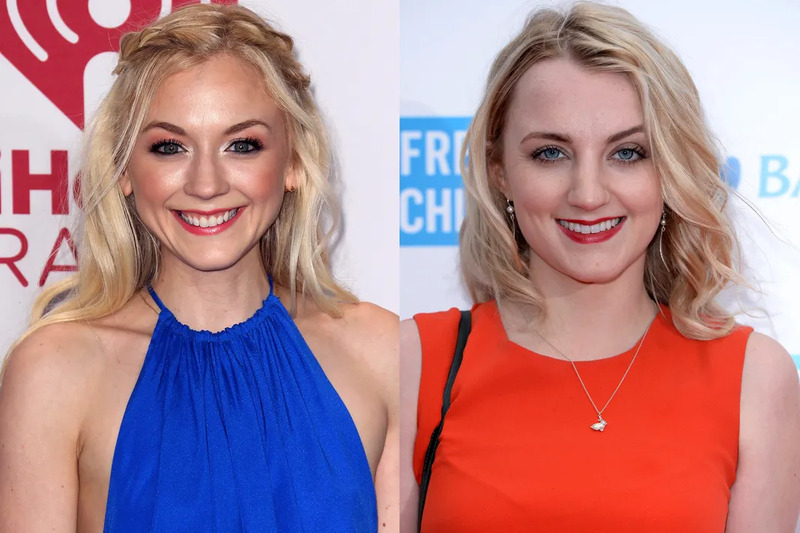 If you happen to be a fan of The Walking Dead and the Harry Potter series, than you're probably just like us and think that Emily Kinney and Evanna Lynch are twins separated at birth. Is Luna in the middle of the apocalypse right now!? 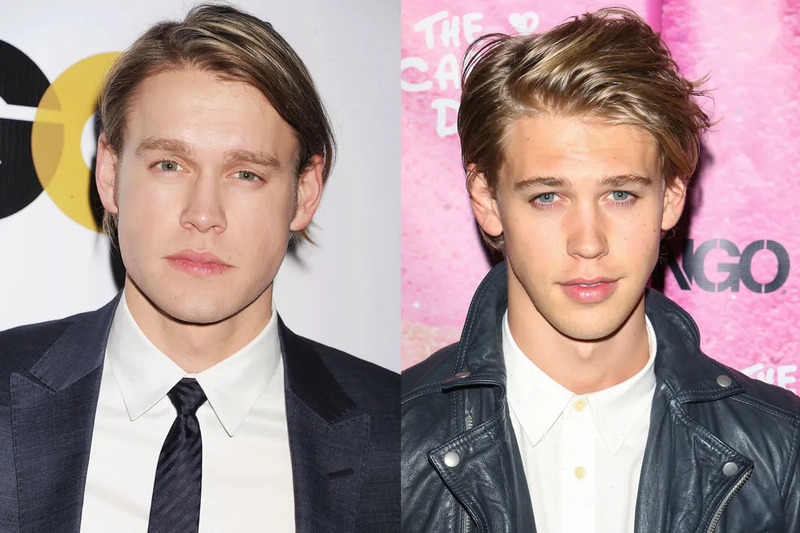 Overstreet and Butler are possibly the clone-iest blondes on the planet. 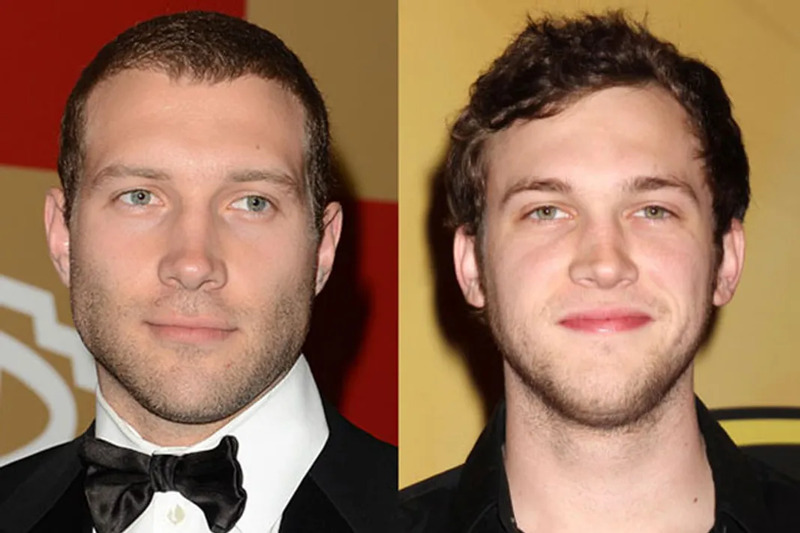 They look more alike than Chris and Liam Hemsworth or even the Olsen twins. The only way to distinguish the two: Butler has never sung onscreen. Point Overstreet! They are both men of steel with steel blue eyes. 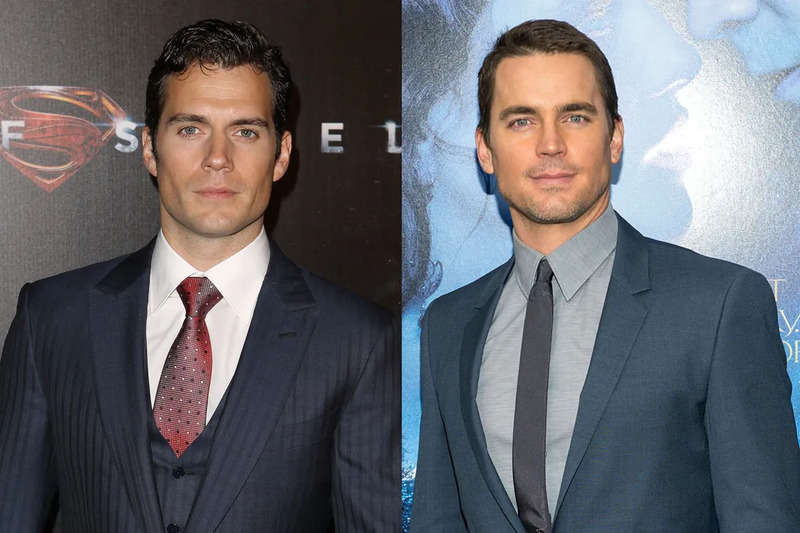 If Lex Luthor clones himself in Batman vs. Superman, Cavill should give Bomer a call... or a twin act in Magic Mike 2 would suffice. Friskier than a speeding bullet and twerkier than a locomotive. It could big a box office smash. This is one we never realized, but that's probably because we identify Silverstone with her iconic '90s girl Clueless character and Stewart with the far more angsty Bella Swan in the Twilight series. 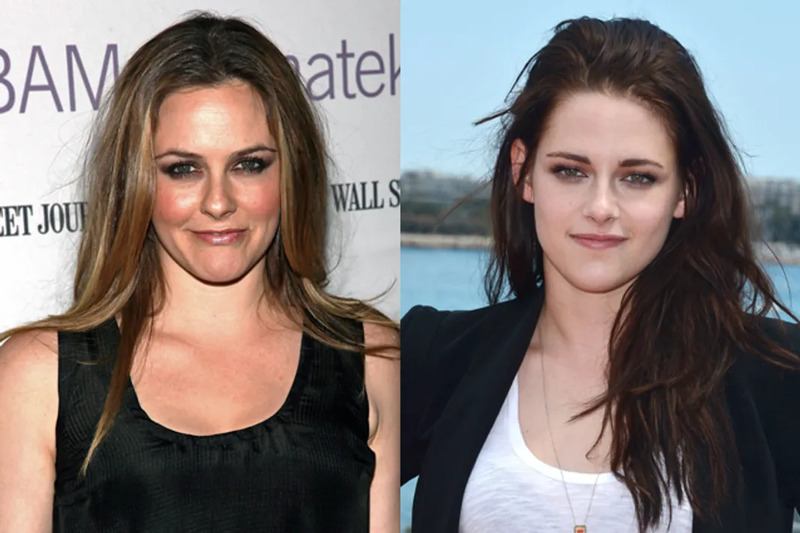 If Stewart spent a few minutes in the sun, the girls could be sisters. Funnily enough, both members of this pairing starred in The Help, and we managed to avoid a rift in the space-time continuum. Probably because both dyed their hair for the movie. When they maintain their shared natural red, they are virtually indistinguishable. The young wizard of Waverly Place would fit right in over in the O.C.. Maybe Gomez can continue with her mature streak and get some work playing a younger Bilson, and Bilson can pay Gomez back by breaking up with Justin Bieber for her. 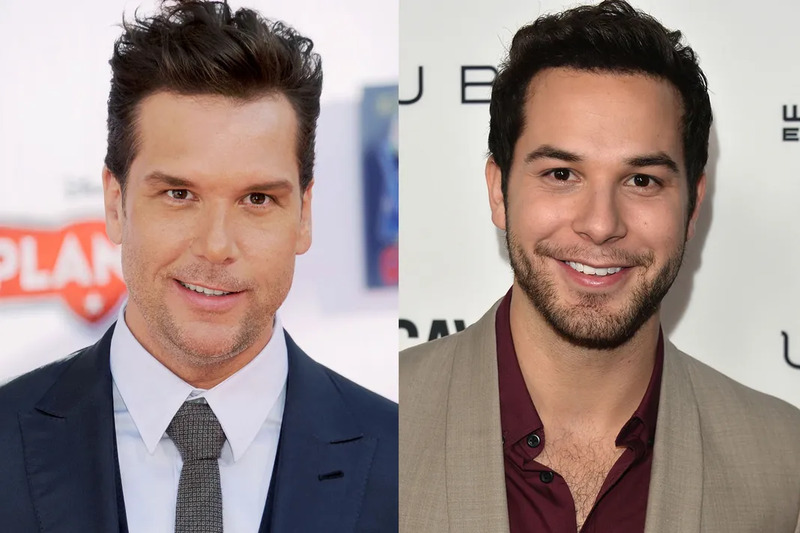 Cook may have had some ironic misfortune with the film Good Luck Chuck, but he’s lucky to look like musical comedy phenom Astin. Astin is a star on the rise and so the calls to play his big brother might bring Cook back into the limelight. Just maybe the stand-up comic has musical skills he never revealed and the two can hit the road. No T No Shade. When Newell plays his character of Unique on Glee, he channels Wilson at her most musical. He must make an appearance at the Grey’s Anatomy set at some point. 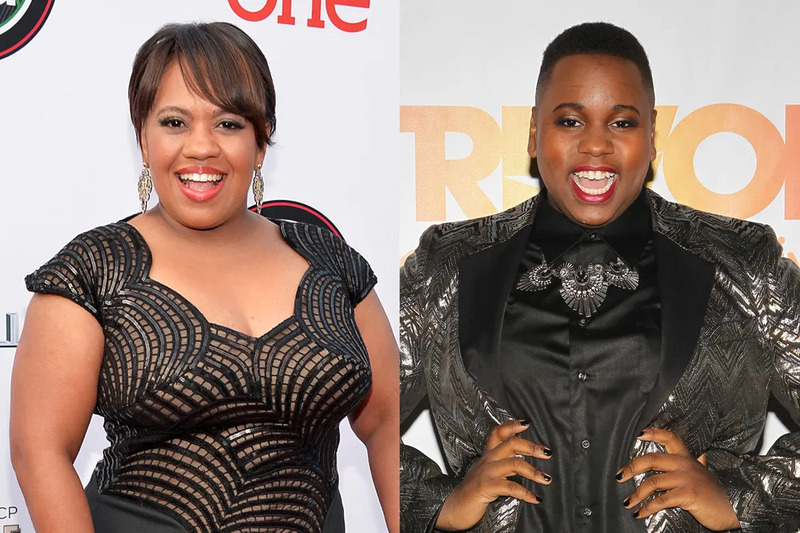 If Dr. Miranda Bailey ever needs a flashback scene, Newell could play her younger self. When Gossip Girl and Vampire Diaries were on the air at the same time it was tough to keep track of these two. 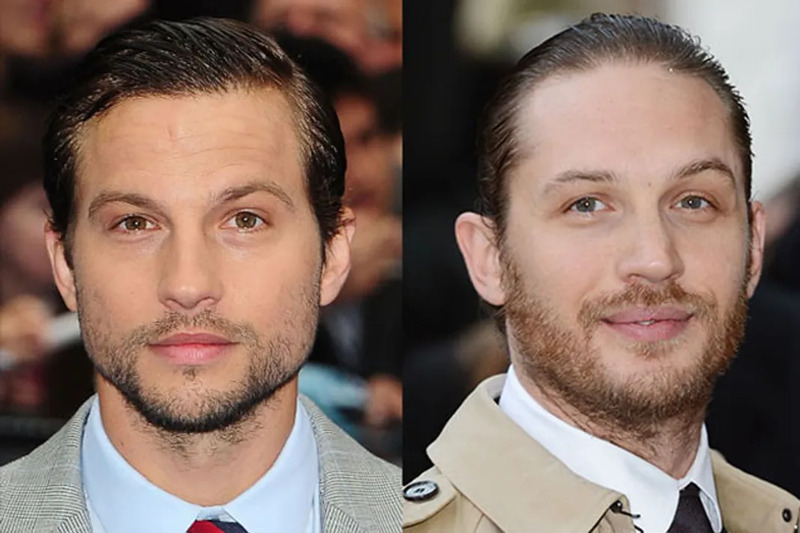 They have almost identical bone structure. However, Somerhalder may have a slight lead as the better actor. Sorry, Chace! 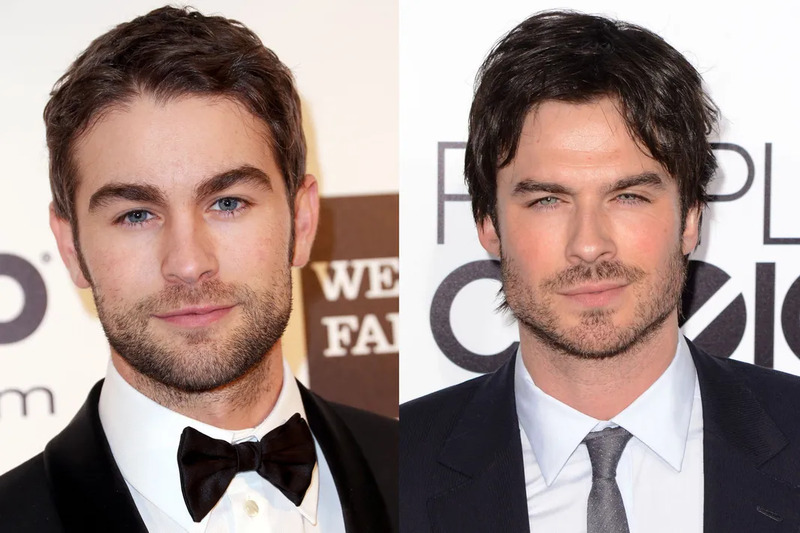 Now that Crawford is free maybe he can stop by Mystic Falls and be the lost Salvatore brother. What else is he doing? 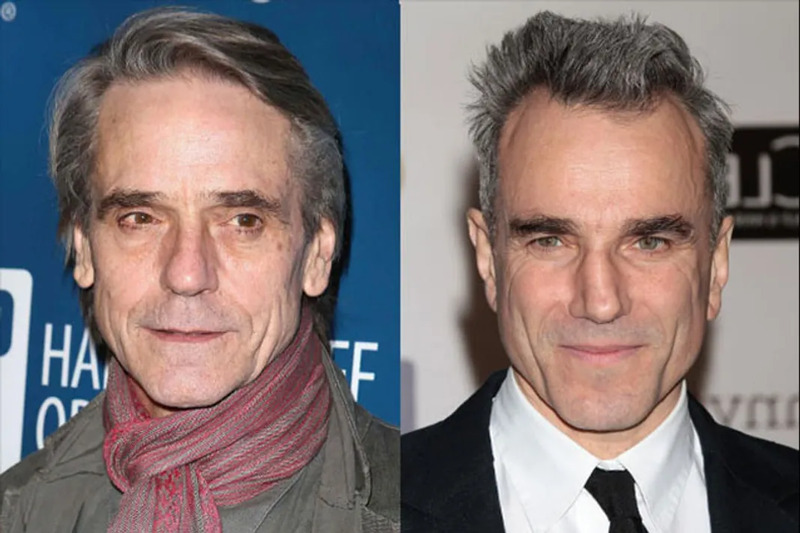 Day-Lewis is such a method actor, he plays Irons in real life. 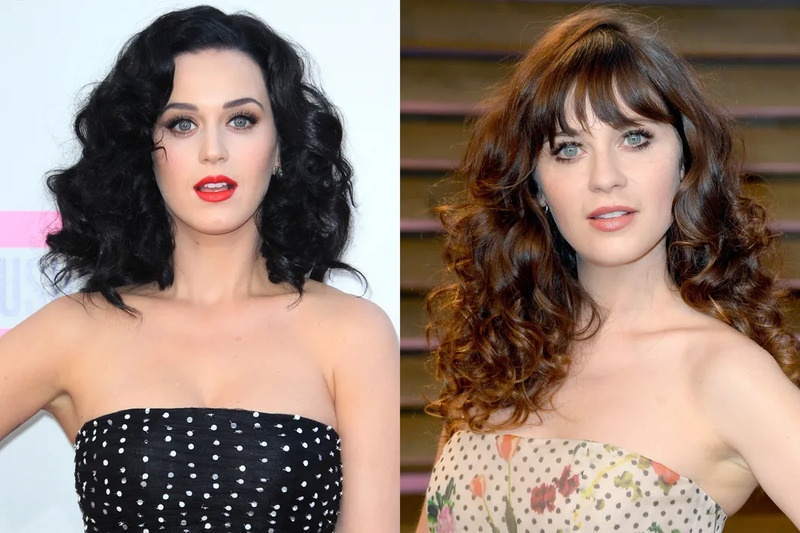 The Roar singer and New Girl star should switch places for a day and see if anyone can tell the difference. While Deschanel does have a slightly more quirky affect and Perry is more soft-spoken, Perry could pop on a vintage dress and Deschanel a mini-dress in a weird print and they’d blow everyone’s minds. What should 'What to Expect' star Diaz expect in 10 years? 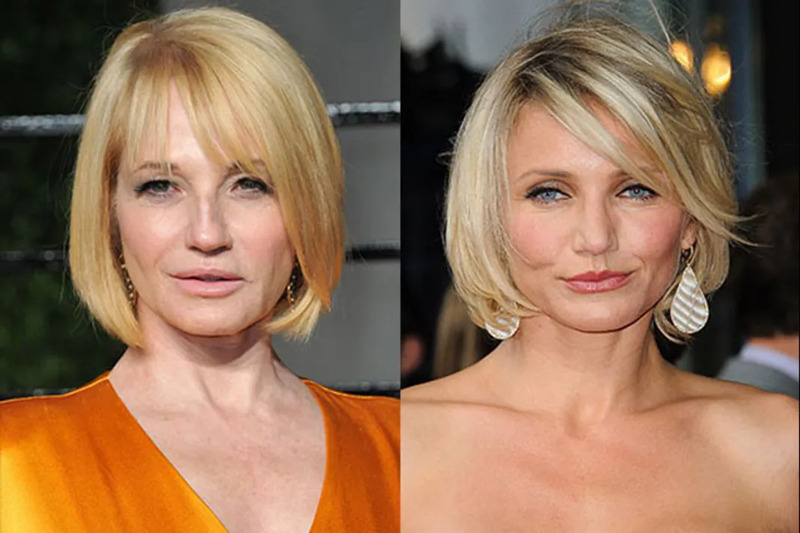 If she keeps the short bob, the distinction of looking just like Barkin. The soon-to-be Mrs. Ashton Kutcher looks a lot like an older sister to Modern Family star, and Hyland channels a That '70s Show-era Kunis in her role on America’s most popular sitcom. Here’s hoping Hyland doesn’t Black Swan Kunis and steal her stardom. 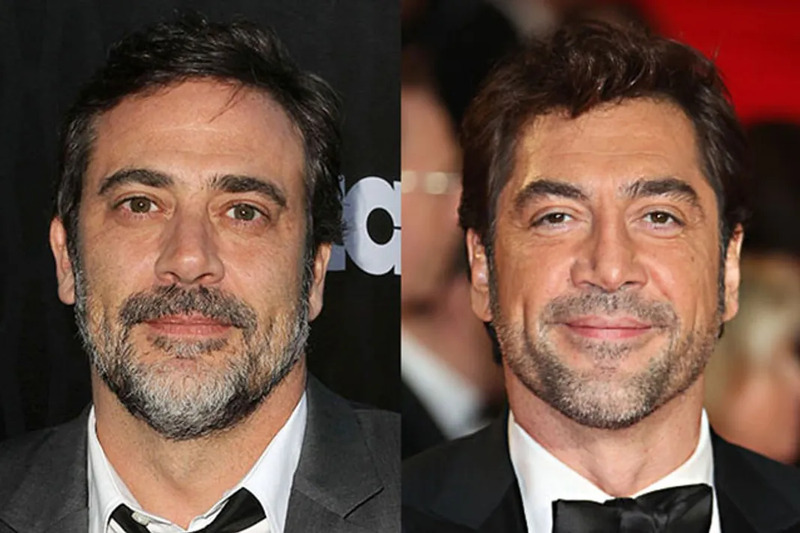 And you wondered why Bardem so often changes his hairstyle. Die-hard fan of American Idol winner Phillips? Then you'll want to check out A Good Day to Die Hard, which stars the musician's doppenganger, Courtney. Which other stars bear a eerie resemblance? 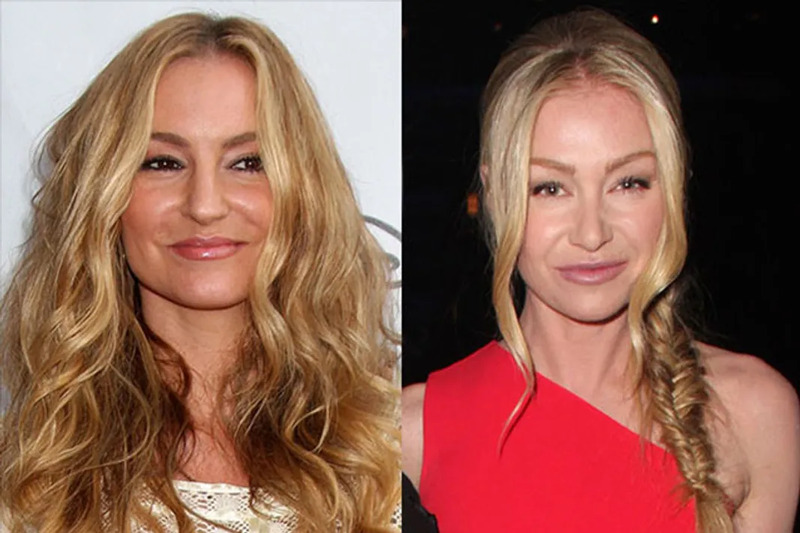 Click through to see more celebrity lookalikes! One has made a career out of playing serial killers; the other has made a career out of creating serial killers. 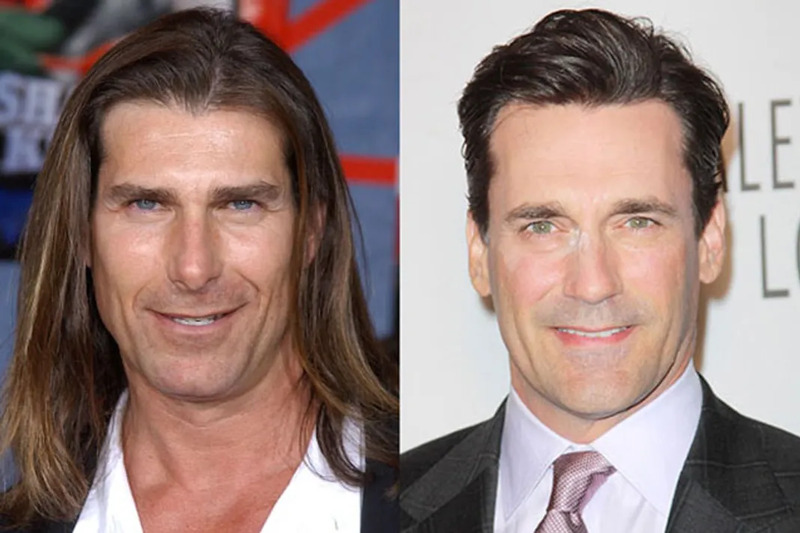 Yet this resemblance is the spookiest thing about them. 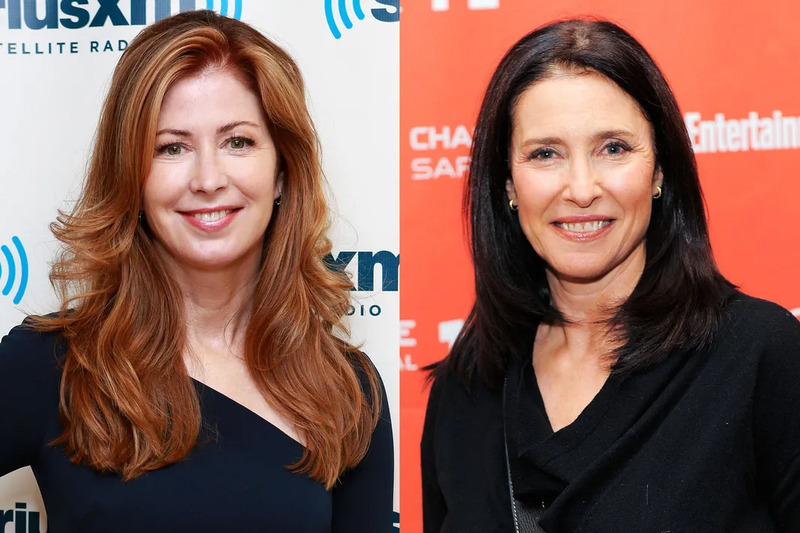 These two ladies have definitely changed over the years. 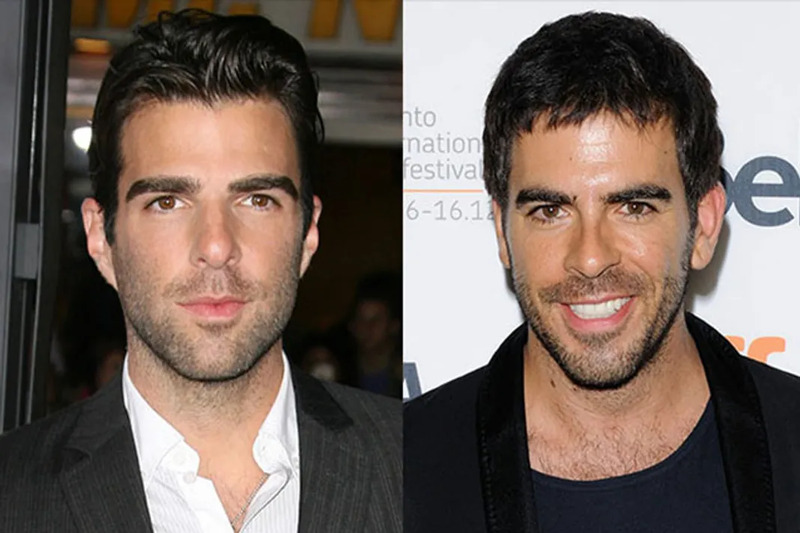 But they’ve always looked startlingly similar and even have similar voices. It’s bizarre that they have never worked together. 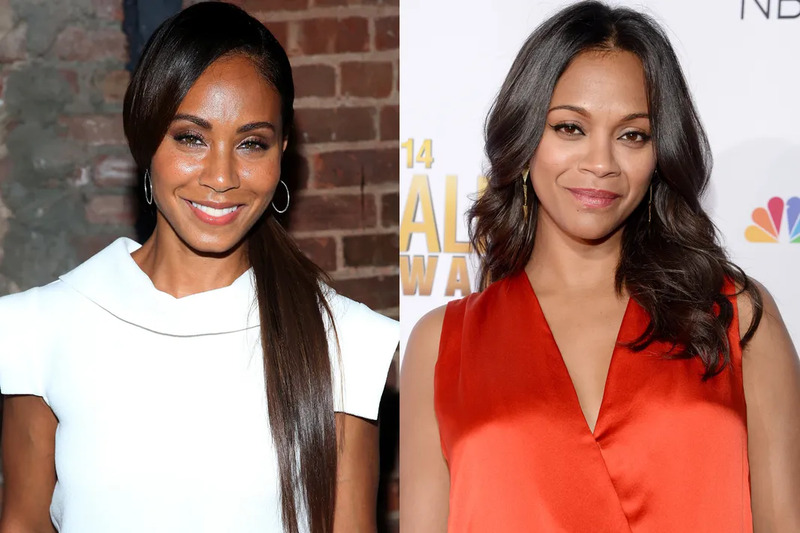 They should play sisters in something sometime! If not, their bizarre sisterly appearance will be wasted forever. De Rossi spent a career excelling in comedy, while de Matteo starred on one of the most brutal shows to hit the small screen. But enough about 'Joey.' Admit it: You just blue yourself seeing how much the stars look alike. Somehow, the 50-year-old Moore still looks younger than Brewster, 32. 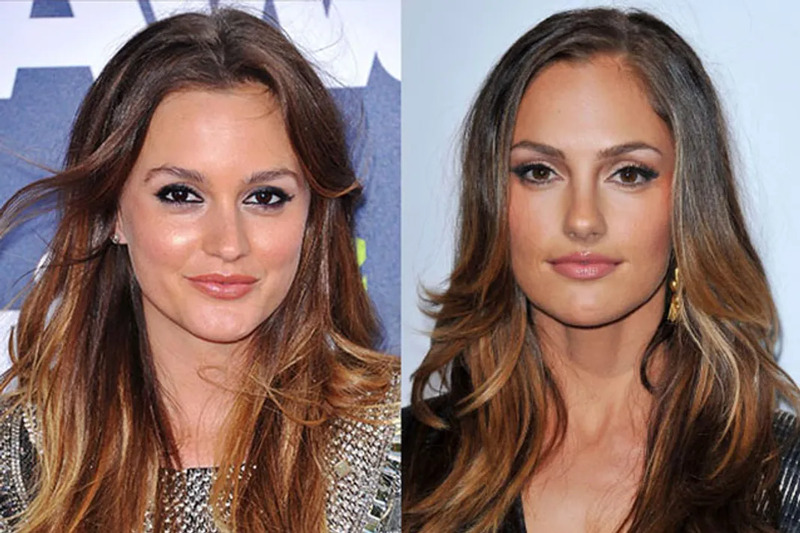 The two stars have more in common than just their looks — they both have terrible entourages. Del Toro = Pitt without sleep. 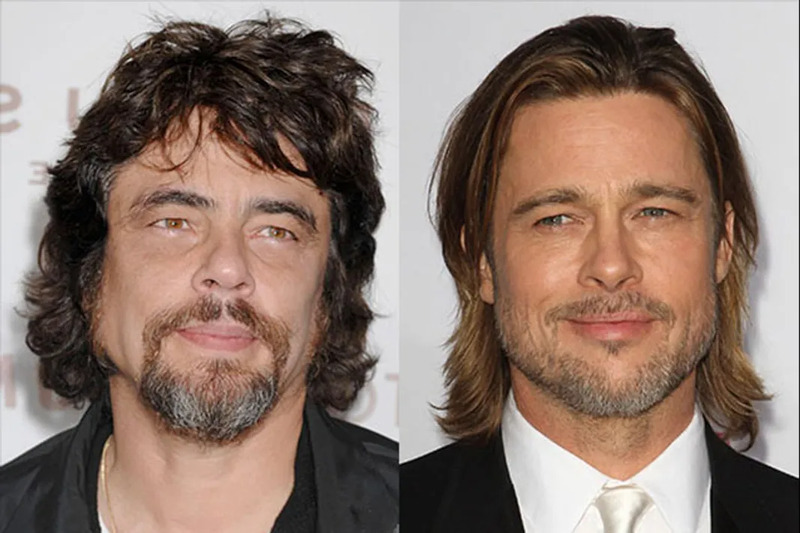 Which, based on his six children, might be Pitt's normal look soon. 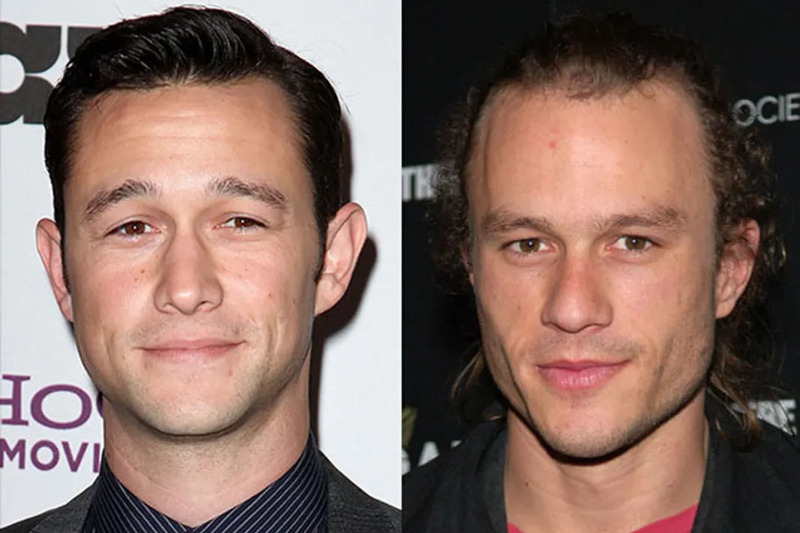 Their resumés are almost as identical as their looks: We first fell in love with the duo in '10 Things I Hate About You,' but were given many more reasons to adore them in Nolan's Batman universe, where they played Robin and Joker, respectively. Sadly, sometimes things can't be unseen. It's still unclear whether or not Marshall-Green is really Hardy's side project. 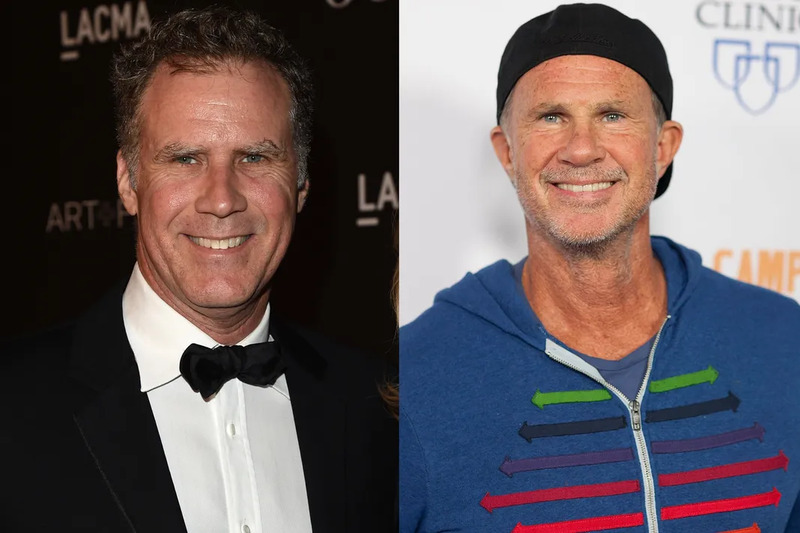 Have you ever seen them in the same place at once? Dobrev is an amazing actress and does triple-duty playing three doppelgangers of Elena Gilbert. She could throw the Nickelodeon a role on her show as yet another Petrova doppelganger. Or maybe Justice could play her in a very special episode where Elena get’s a record deal.